LASHUS is a new professional, trustworthy lash brand that stands for honesty, authenticity and has integrity at its heart. 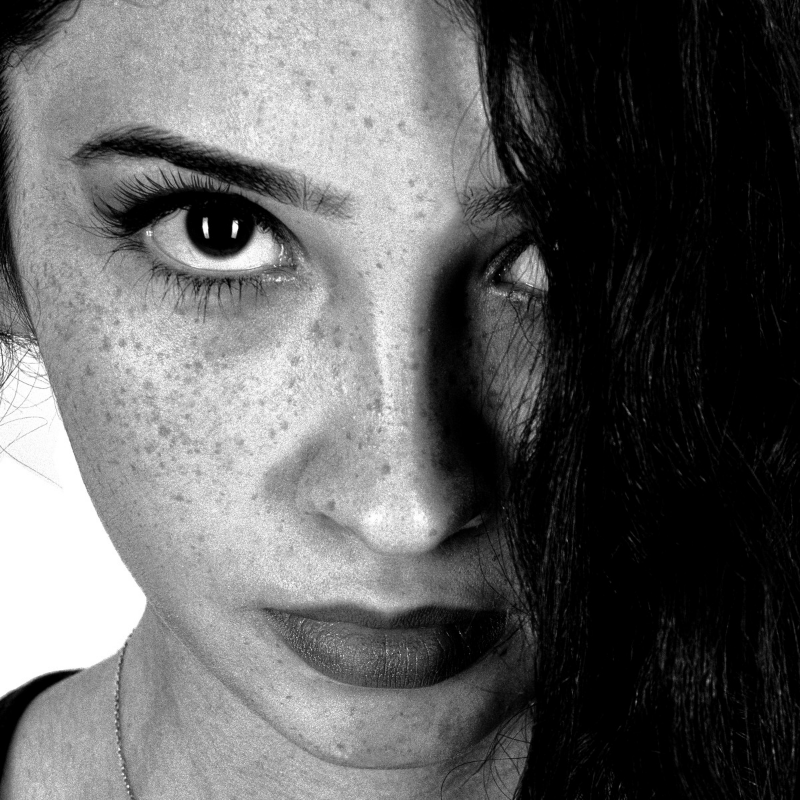 LASHUS was created to give empowerment to women and to make them feel fab-u-lash! 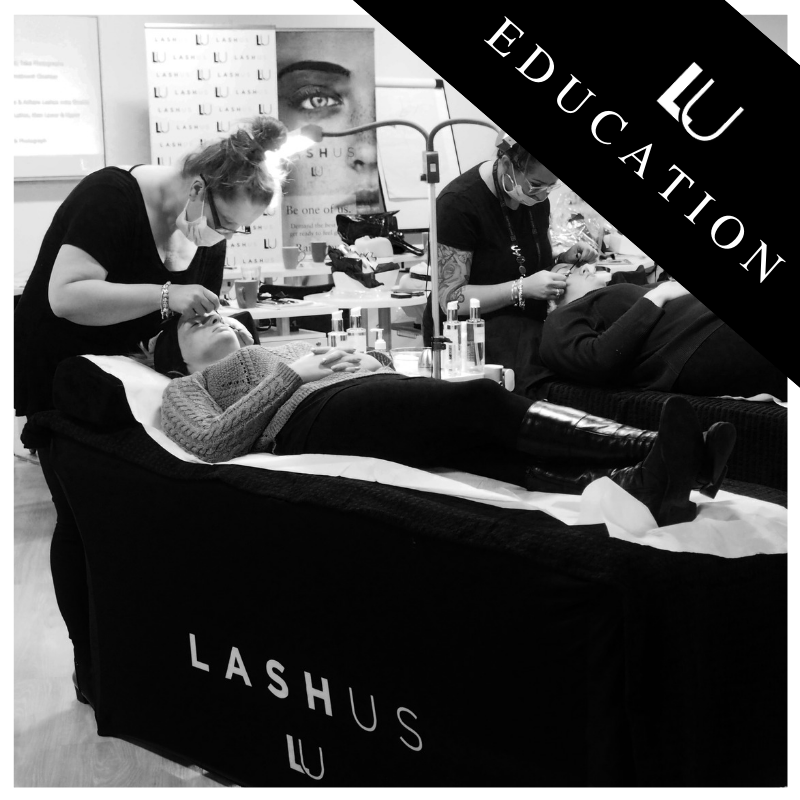 With over a decade of experience using and training with professional lash products, the creators behind LASHUS really know Lashes. After two years of extensive research and work with chemists in state-of-the-art facilities, we’re proud to bring you a pioneering, ‘stripped back’ lash-lift treatment. By eliminating unnecessary chemically-derived ingredients and perfecting the staying power of it’s lash lift formula, LASHUS delivers a gentle yet lasting formula for lash treatments in the UK and Ireland. LASHUS provides uplifting, volume-enhancing lashes consistently time and time again, so the treatment won’t let you or your client down. 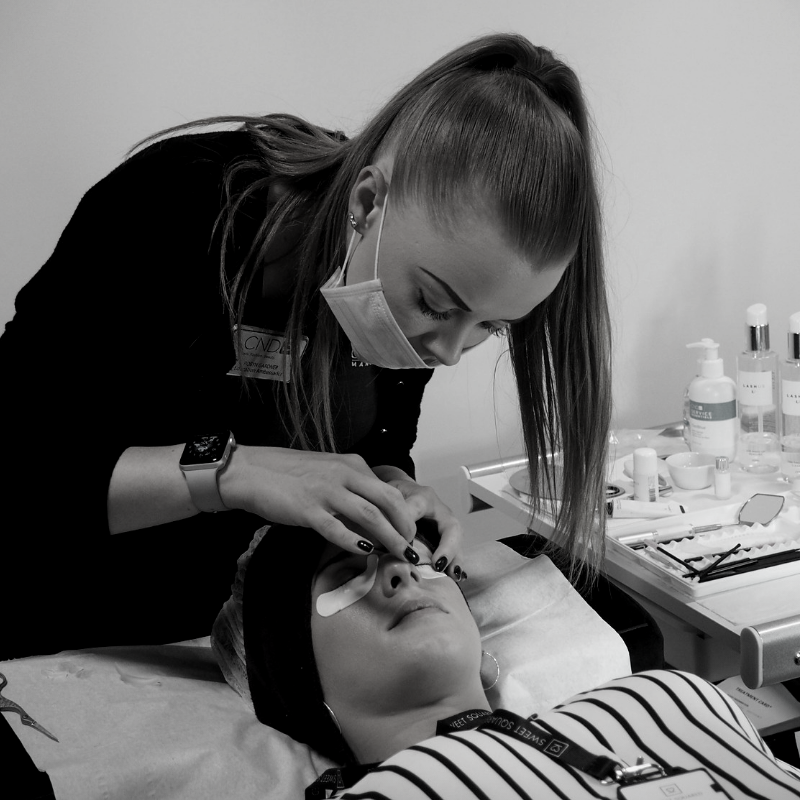 Whether your client prefers a classic, natural look or a more dramatic enhancement, ‘Raise your Gaze’ and look to the future of professional lash treatments! • Be Part of something Authentic. • Be proud to be with US. This low-maintenance, high-impact treat ment benefits EVERYONE. 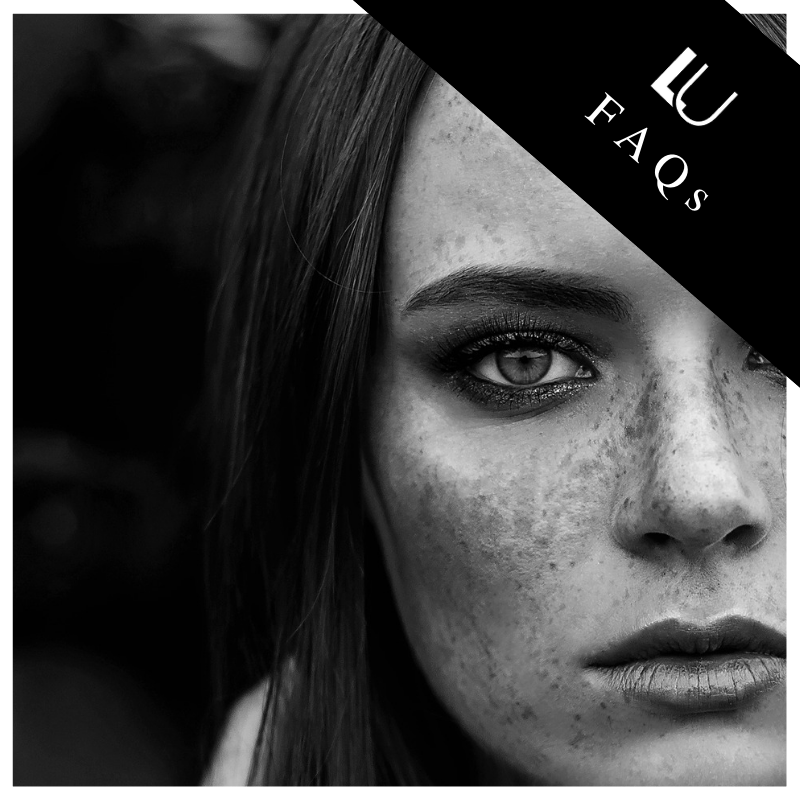 The LASHUS unique and extensive formula delivers the perfect lift, time and time again. 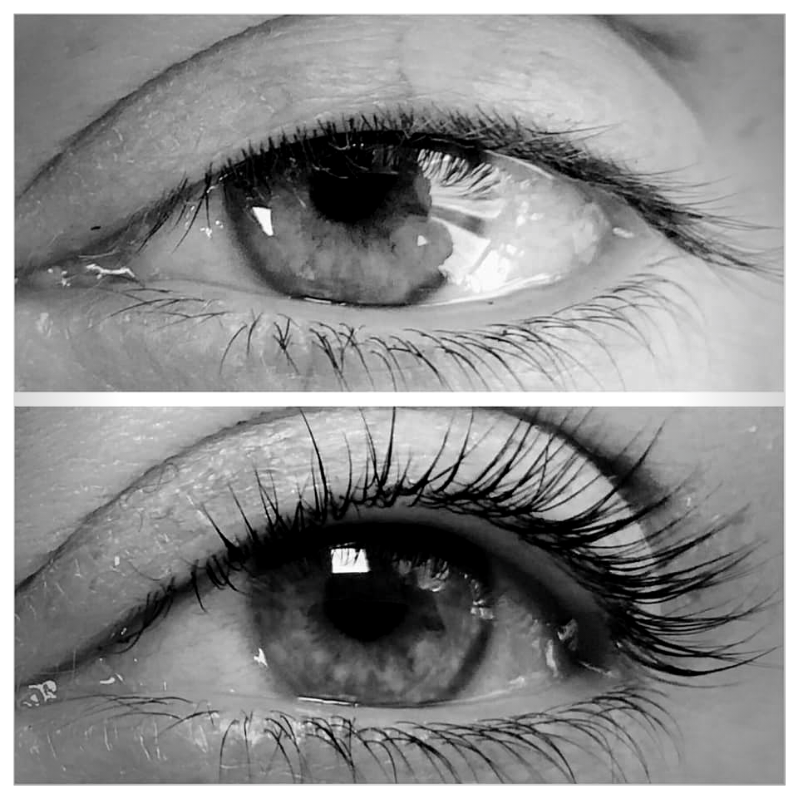 THE LIFT works with the client’s natural lashes to create the appearance of longer, thicker and more visible lashes. 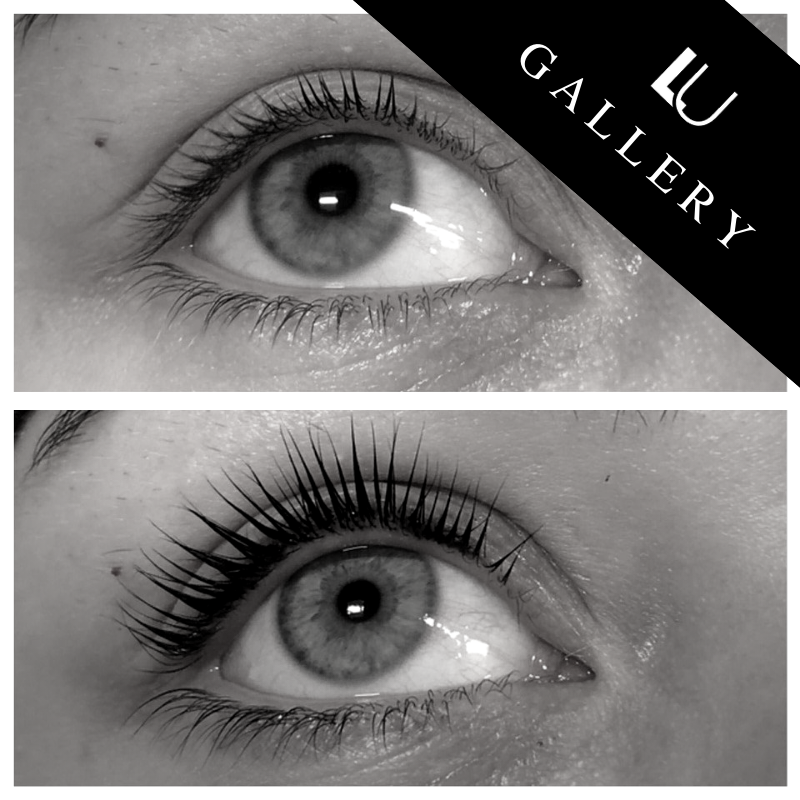 By straightening the natural lashes at the root, THE LIFT instantly gives extra volume, definition and length. 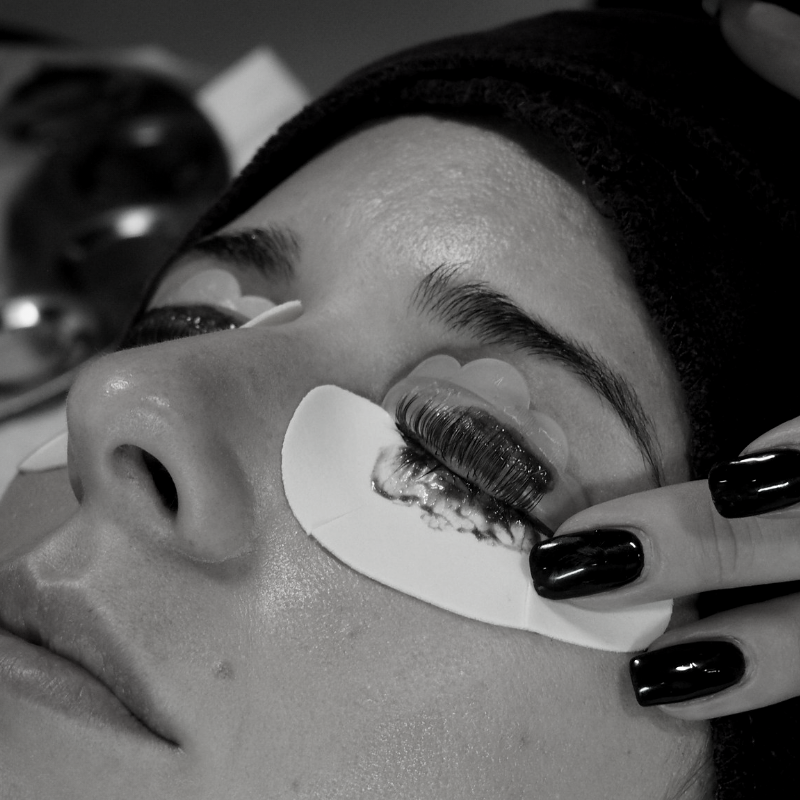 Finishing THE LIFT is a deep intense tint to both the upper and lower lashes for that extra LASHUS factor. Clients love it! A lash lifting product with staying power – THE LIFT won’t let you down. With instant results your clients can enjoy their LASHUS transformation for up to 8 weeks! • No harsh additives – no overdeveloping! With the increasing popularity of lash treatments, THE LIFT offers a quick, affordable treatment that is maintenance-free! … we focus on bringing you the highest quality products with the safest, gentlest formulas and the most breath-taking results. … you want to be part of something authentic, something dependable; You want to be one of US. … our products are exclusive, but our values are honest and inclusive. … we have nothing to hide. How many other brands can honestly say that?